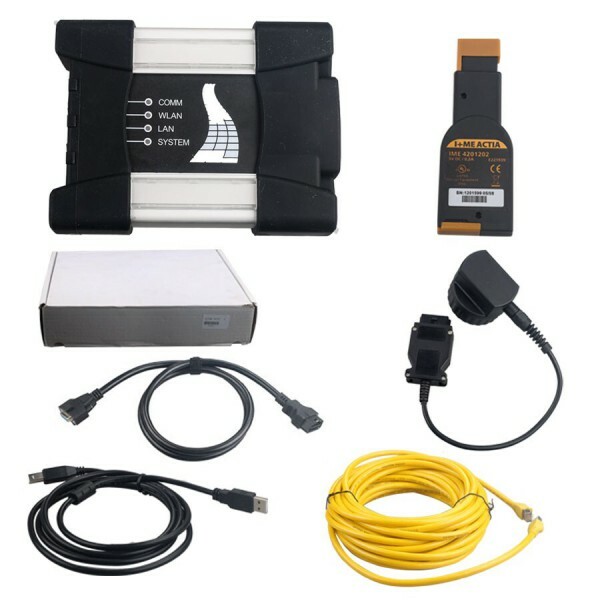 This is the package offer for BMW ICOM A2+B+C for with 2018.12V Software Plus EVG7 Diagnostic Controller Tablet PC, buy them together, save you a lot.Our engineer can install and test ok for you to use. 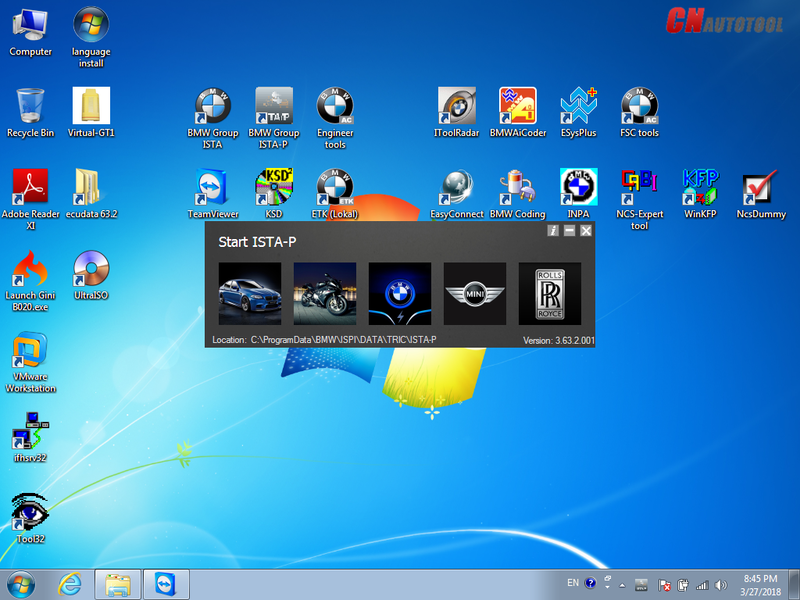 Until now, different systems for BMW diagnostic tool vehicle diagnosis (ISTA) and programming (ISTA/P) have been used. 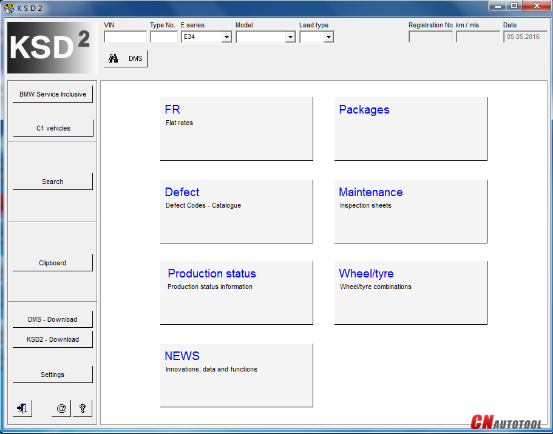 This means it was necessary to change systems several times when repairing a vehicle using software. 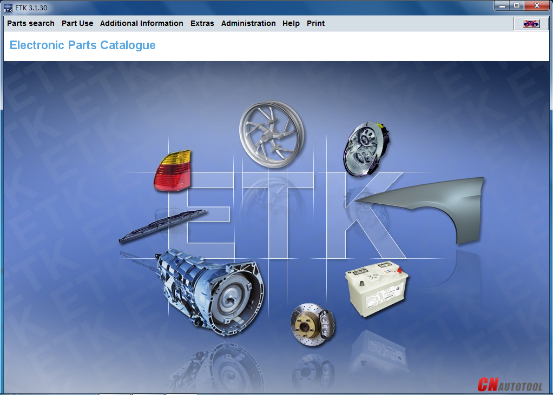 E-series vehicles still have to be programmed using ISTA/P! 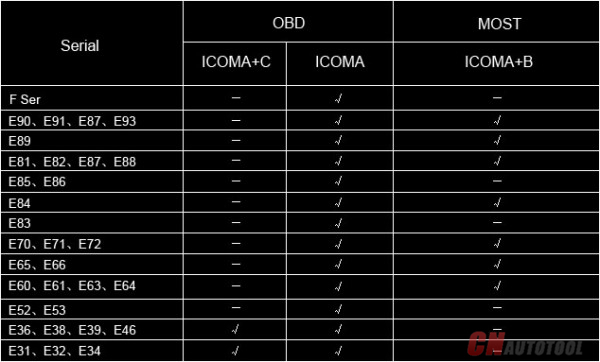 Puzzle: Is the ICOM Next mandatory or is the up to date ICOM 1st generation ICOM from 2012 ok? Can I flash NBT EVO with old ICOM? ENET cable would probably be better for you. I flashed NBT EVOs with old ICOM without problems. 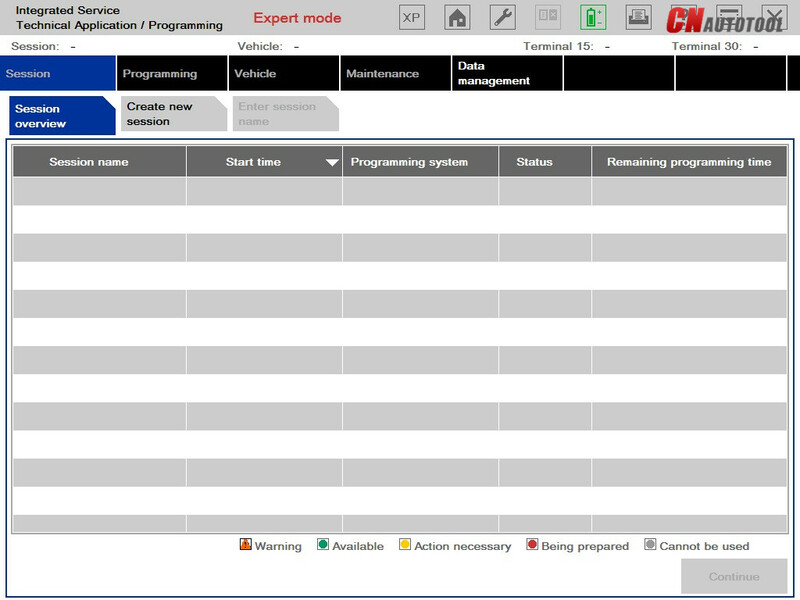 1st : you doesn’t need iCOM NEXT ON CnAutotool to flash the G series…but It actually Lot better & save up your times because iCOM NEXT has build in Gigabit connection. ICOM Next is the best option for G series, working better and faster than old BMW ICOM cables. 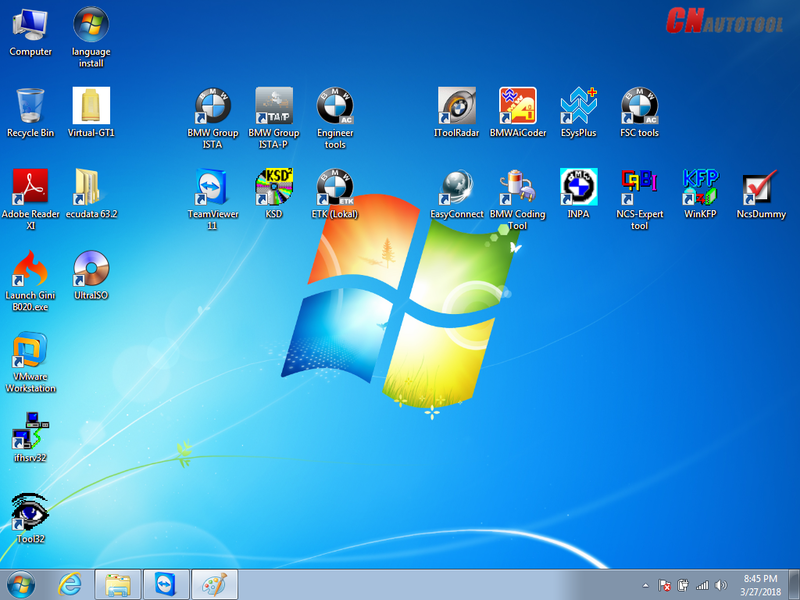 It handles multiprogramming and coding quite nicely. Gets the job done much faster if flashing the complete vehicle. Also, another benefit to Next will be compatibility for future cars. 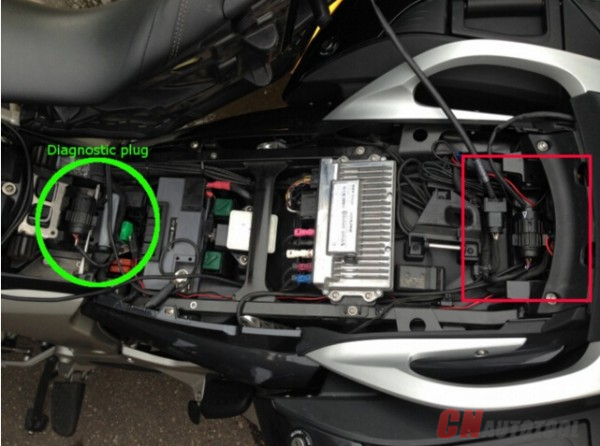 BMW ICOM motorcycles Cable should be used with BMW ICOM A1 and BMW ICOM A2 A3 scanner. 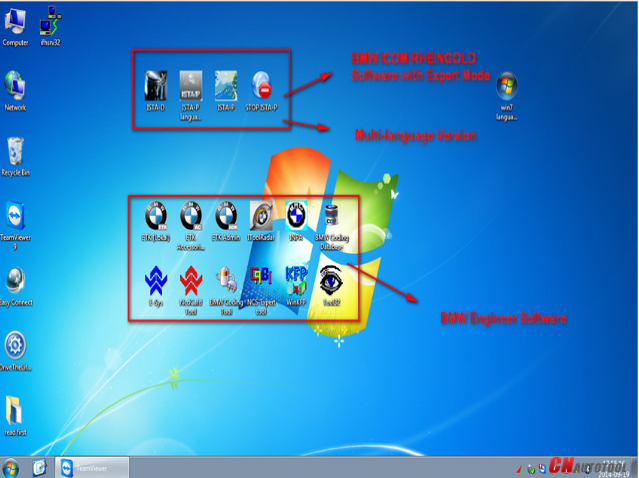 It can test all BMW motorcycle.and do all functions including Autel Tool and program. 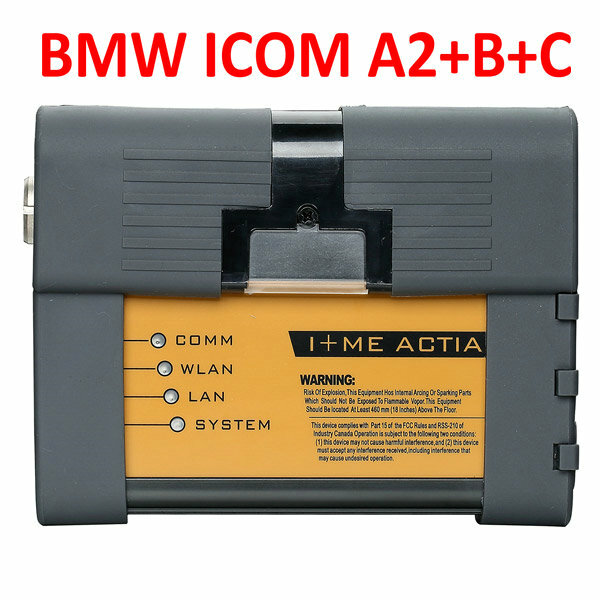 BMW ICOM A2+B+C is upgrade of BMW ICOM, Auto Scanner Tools BMW ICOM A2 is second generation of BMW ISTA diagnose and programming system. Clients always has many qutestions about them. 2. B – diagnostic via MOST bus, and have connection to A-interface via USB connection. 3. 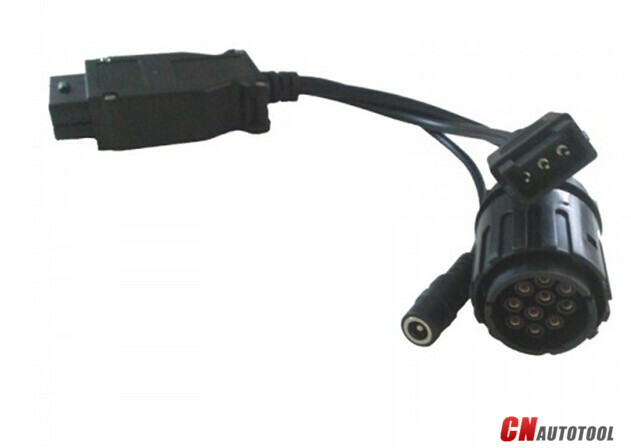 C – 20-pin cable for old models. 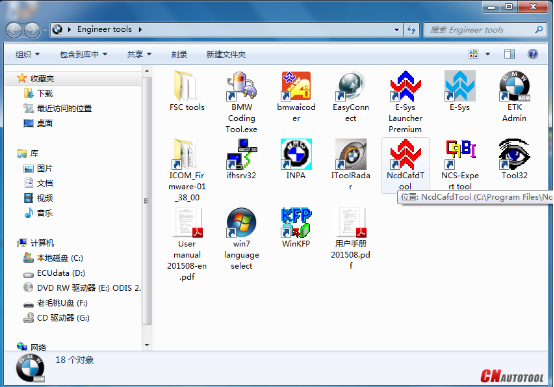 it’s a dummy guide to help many out and try to make sense of NCS expert with BMW icom A2. All said by a ICOM A2 user at bmw forum. Used it for years and updated to ISTA-D 3.54 ISTA-P3.58 in SSD…much faster and more stable then, i have to mention that ALL Proceed at your own risk. this is just my interpretation for educational/entertainment value only. I am not responsible for you blowing up your car or damaging your modules. This is roughtly how it works, and my dummy interpretation of it.Please read it fully if you want to understand, this isn’t exactly a quick cheat sheet guide. On pre’02 cars the coding is slightly different method than post 02 cars. I am going to elaborate on coding individual parameters, you can go learn how to code entire modules thru the VO later once you learn the basics below. The first part to understand is what this stuff about ZCS/VO or “vehicle order” is. When BMW makes a car, they create whats called a “vehicle. this basically a bunch of numbers writen into the car that tell what modules are installed in the car, regional info etc. This is like your car’s DNA! for example if the car has a sunroof, or a convertible or radio etc etc and that is was meant for US,Canada, France etc. 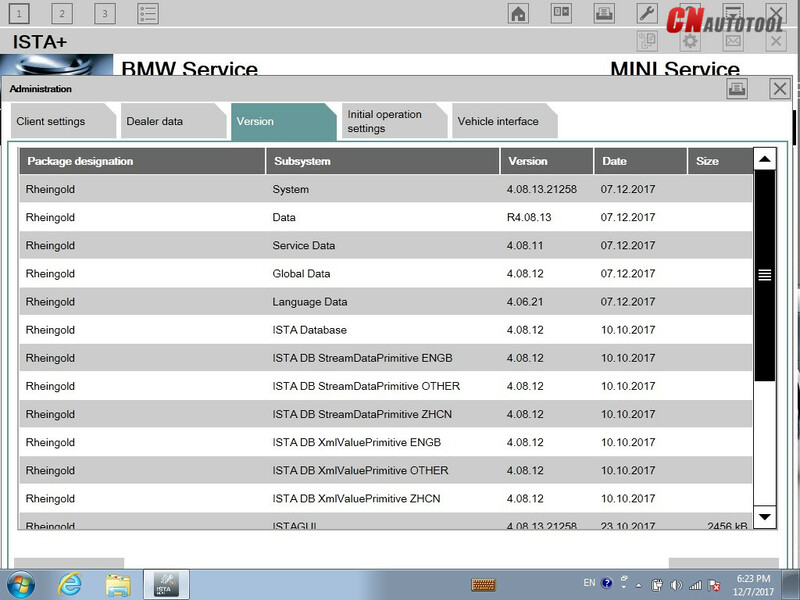 Because each car is different with a different set of options/modules or country that its located, the” vehicle order” aka.”ZCS” or”VO” may be differnt. why is it called ZCS you ask ? because its abbreviated german, and its confusting as hell. The VO is wrriten into a couple modules of the car, usually ones that start with an “A”, Like AKMB or ALSZ. On some cars its written elsewhere. In my 02 M3, the VO Was written in ALSZ and AKMB. On my “00328 Ci it was stored in EWS, KMB. Its nothing more than a string of text/numbers stored in the flash memory of these modules, nothing special. why is it written into two places? because if one module is failed and has to be replaced, then the other will serve as a backup so you can code the new replacement module to your car. for example ALSZ is the “light switch module” in your car . 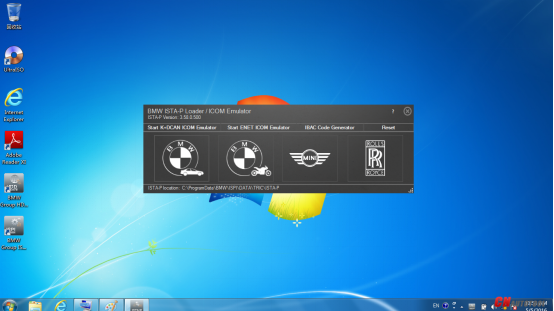 BMW ICOM is the professional car diagnostic scanner for all bmw cars or trucks . 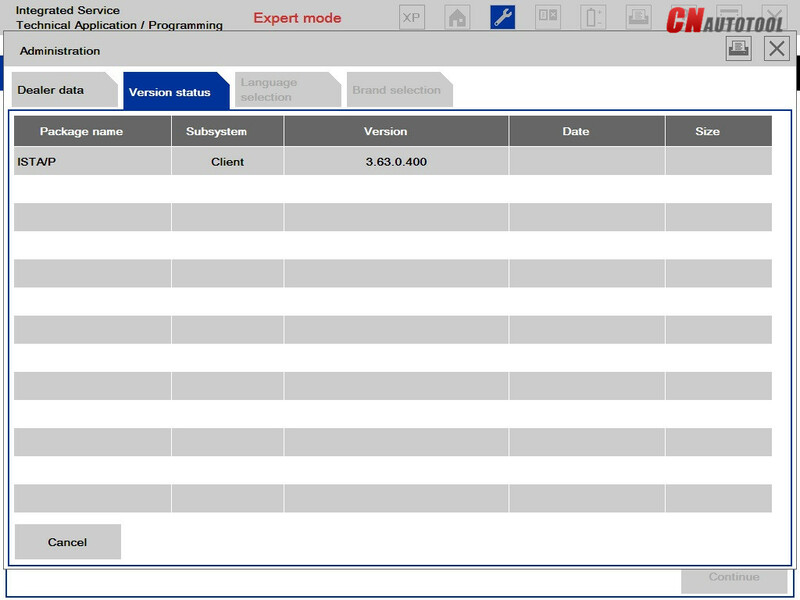 and if you want more details about bmw icom you can contact with us :www.cnautotool.com or email us: sale@cnautotool.com. Why do i need BMW ICOM A2 icom B icom C icom D? 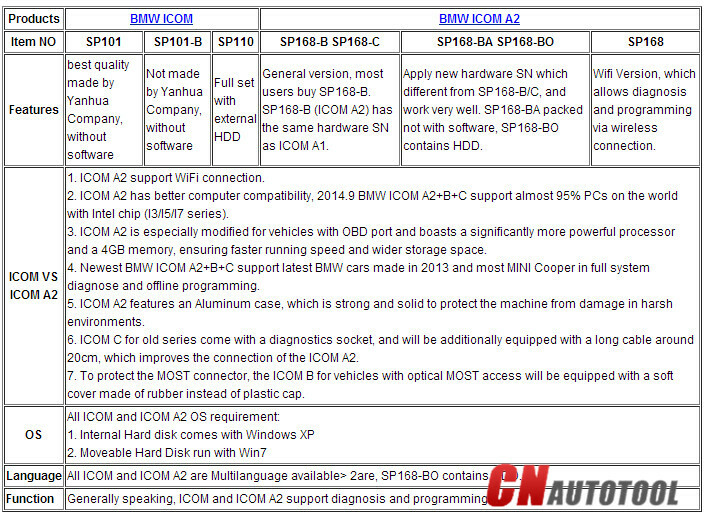 The passage here explains the reasons for BMW icom a (a2, a3), icom b, icom c and BMW ICOM A3+B+C+D for BMW diagnosis, coding and programming. And also, you will know what you should need for use in different repairing situations. ICOM A is a basic component. 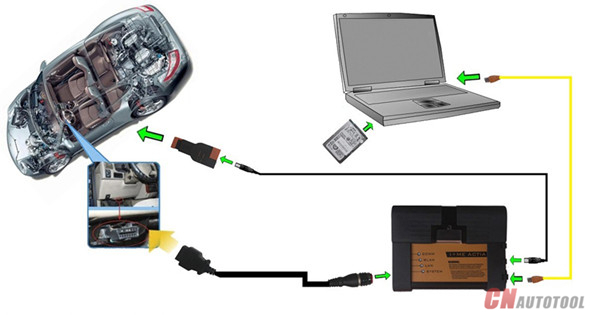 Physically, on one hand, it supplies the interface that connects with car OBD II diagnosing interface; on the other hand, it can supply the interface that is self-adaptable intergraded into garage. 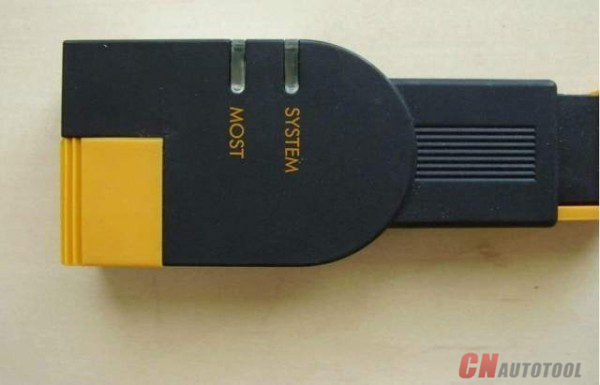 As protocol converter, it is responsible for testing and data exchange in different controlling units, as well as signal processing through a high effective computer core. 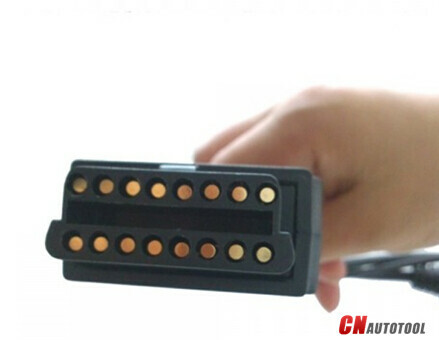 Electrical power pressure is supplied by vehicle interface. The lowest power pressure of Electrical operation of ICOM A is fixed to 8V. Only it exceeds the lowest value, can a stable function be guaranteed. Modified BMW ICOM A2+B+C for vehicles with OBD access receives a significantly more powerful processor and more storage capacity. And robust aluminium case will help to avoid damage when using in harsh environments. It works better in cooling, runs faster and works more stable, not easier broken than older ICOM A.
ICOM C for old series with a diagnostics socket will be additionally equipped with an approx. 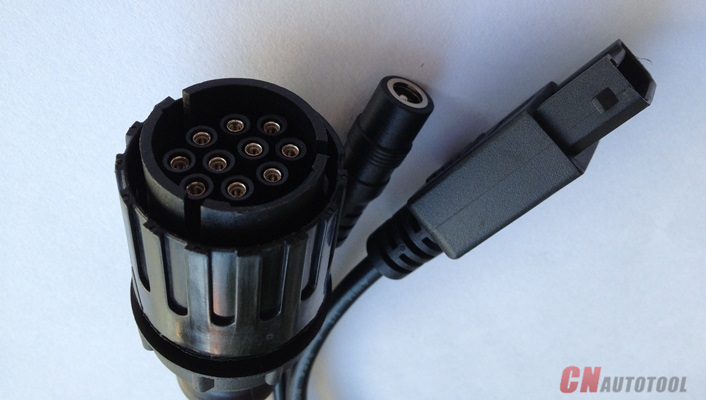 20 cm long cable, which facilitates the connection of the ICOM A2 and makes storage in the engine compartment easier. 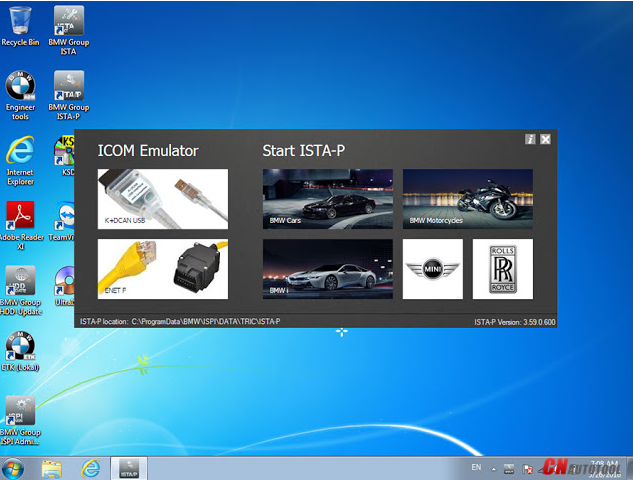 ICOM C in an intelligent interface converter, which makes OBD II compatible with BMW round plug. 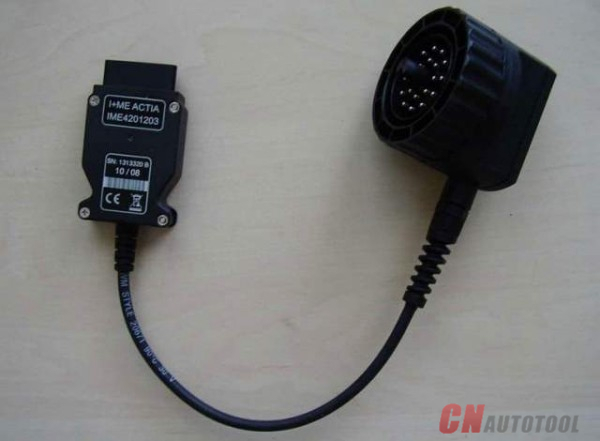 As a lengthened auxiliary module, it makes ICOM A connects with non-OBD II vehicle module. Power is supplied by round plug through KL30. 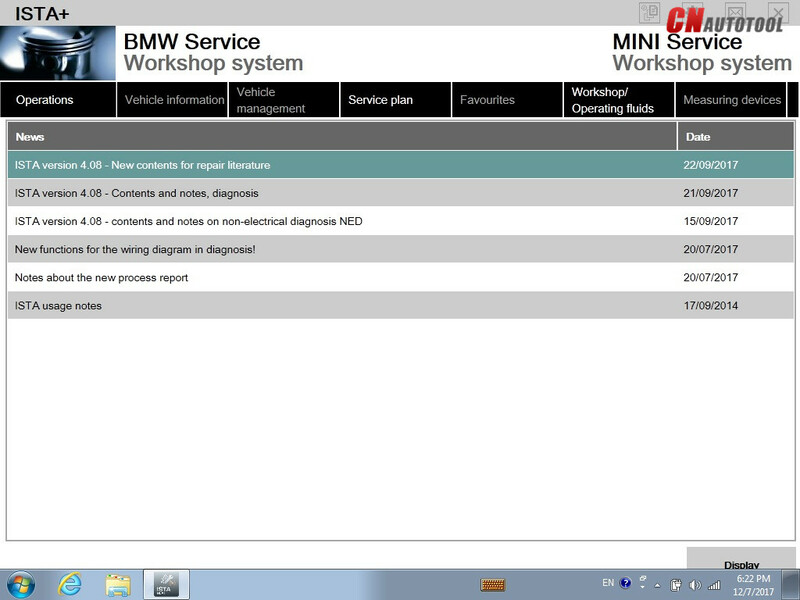 It is the TOP 1 in the BMW diagnostic tool list, with the most powerful & stable function and the best reputation. 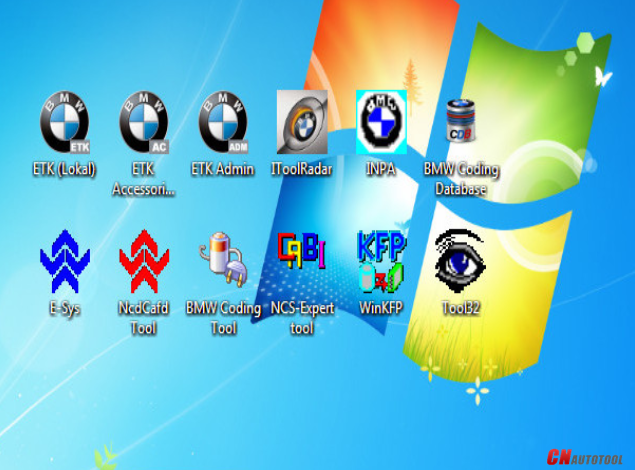 BMW ICOM is the professional diagnostic tool for the BMW car and diagnose and program for it now there are the new update scanner bmw icom next come out, here belows are the difference for bmw icom A2 and BMW icom NEXT A.